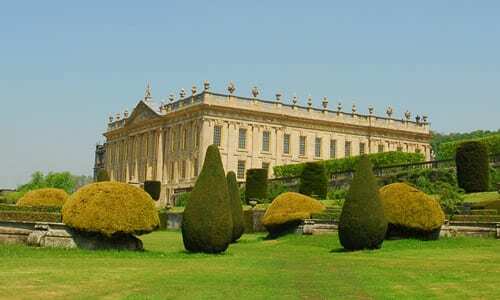 If you’re in the UK, you may have been watching the recent three-part TV series which has looked ‘behind the scenes’ at Chatsworth in Derbyshire. The house looks such a wonderful place to visit and if you live nearby, you may like to know that next month they’re holding Summer Wedding Flowers Demonstrations and a Workshop there. 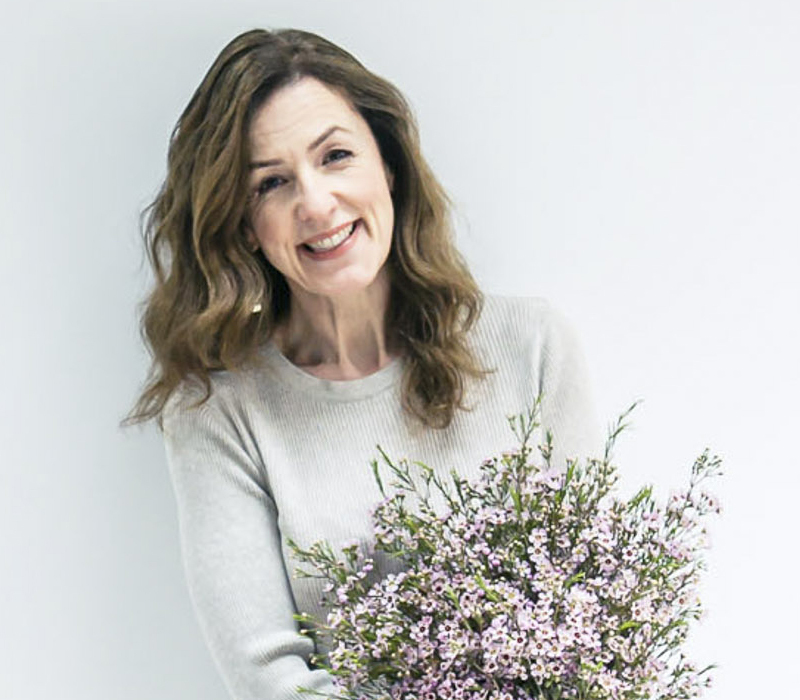 So, if you’d like an insight into how to create wedding flowers or you’re planning on designing wedding flowers for your own or a friend’s special day, here are some details about the events. They’re being led by florist Jonathan Moseley. 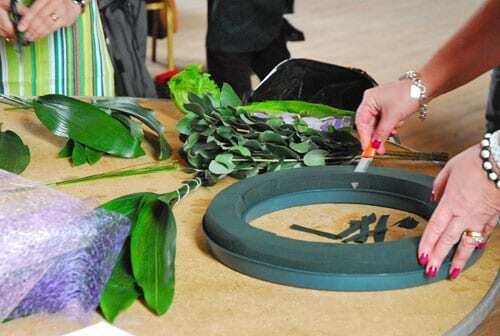 Jonathan is a member of the North East and North Midlands Areas of NAFAS (National Association of Flower Arrangement Societies) and Chairman of the National Demonstrators’ Committee. On Wednesday 20th June, there will be two Summer Wedding Flowers Demonstrations taking place. One in the morning at 11.30am and the other at 2.30pm. 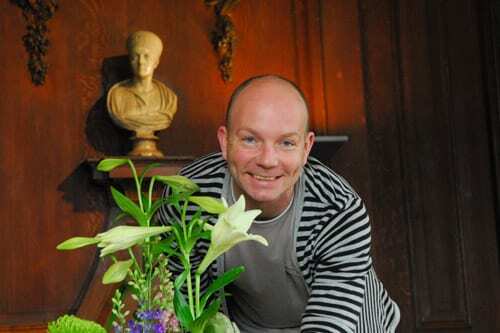 Jonathan will be sharing tips and techniques for creating summer wedding designs including elegant pedestals, imaginative tablecentres and stylish bouquets. The demonstrations are being held in the beautiful 19th century theatre at Chatsworth, and tickets include house and garden entry. 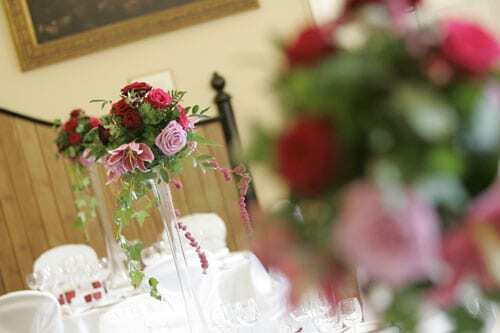 On the following day, Thursday 21st June, a Summer Wedding Flowers Workshop will be taking place from 10.30am – 3.30pm. All of the techniques you learn, you’ll then able to adapt to suit your own wedding plans. Tickets include lunch, plus house and garden entry. 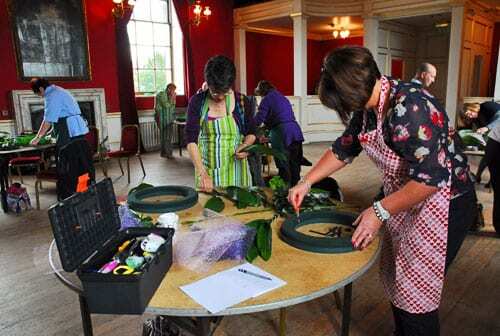 To book either event or to find out more about other floristry demonstrations and workshops held at Chatsworth, simply visit their website. If you’d like to keep up-to-date with news about Chatsworth, the venue is on Twitter and Facebook. P.S. All three episodes of the TV series are currently available online via BBC iPlayer. P.P.S. 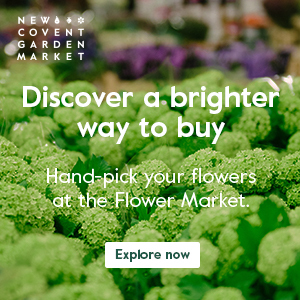 I’ll be featuring Jonathan again on Flowerona shortly as he was involved in designing and creating the amazing NAFAS stand at this year’s RHS Chelsea Flower Show.